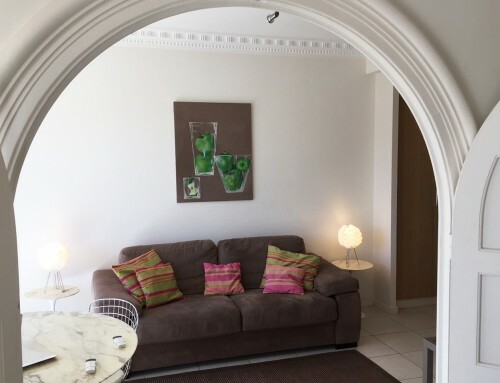 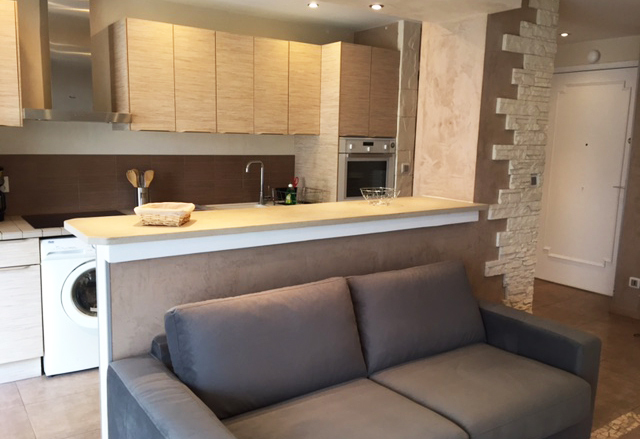 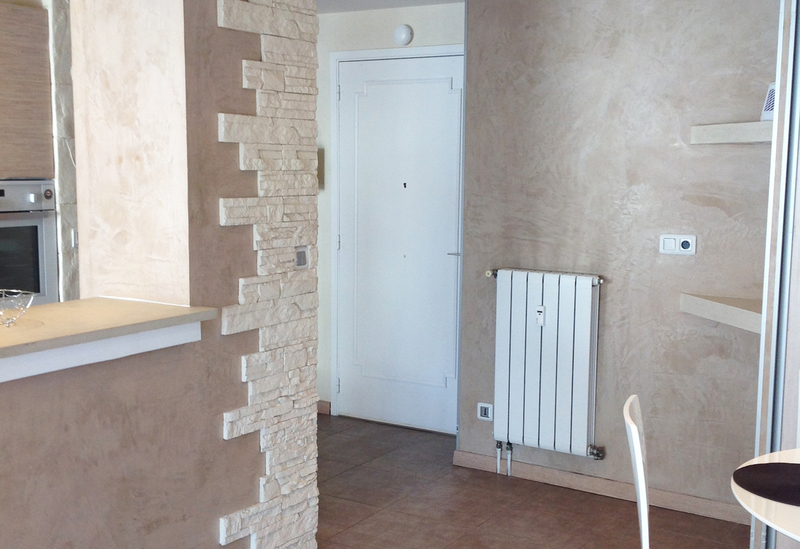 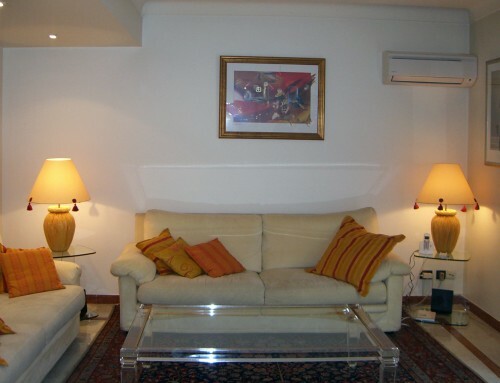 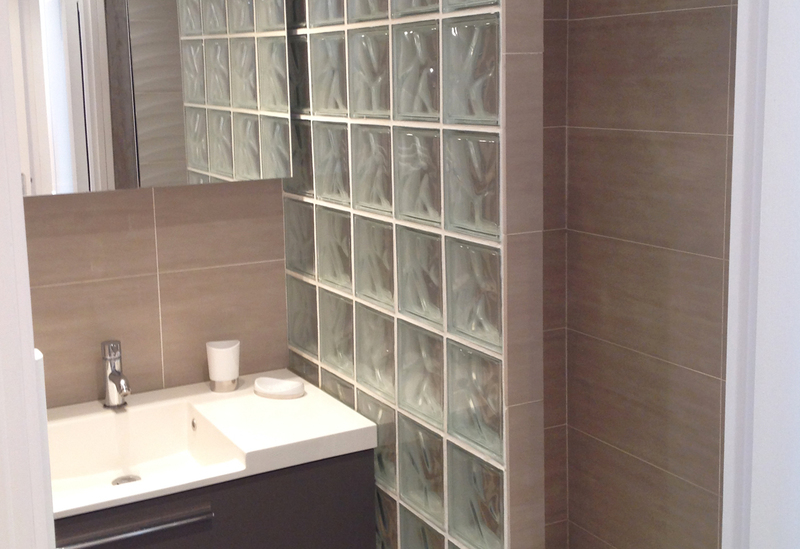 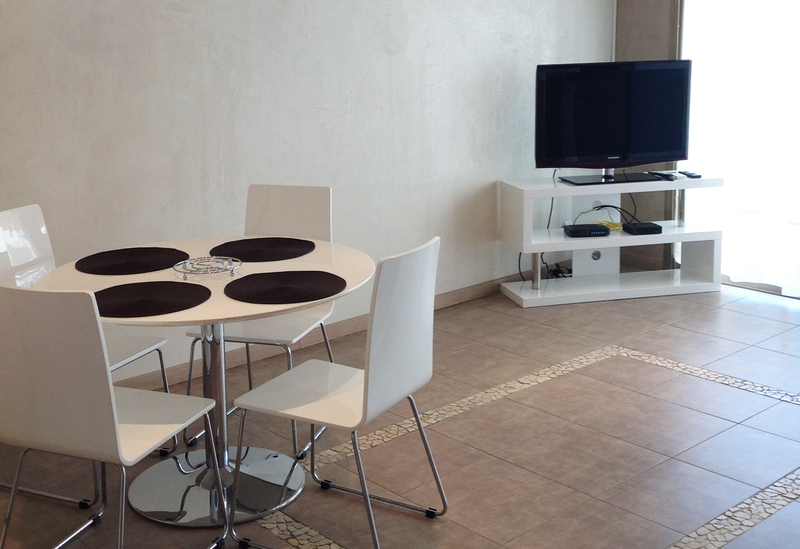 Newly refurbished one bedroom apartment located behind the Croisette. 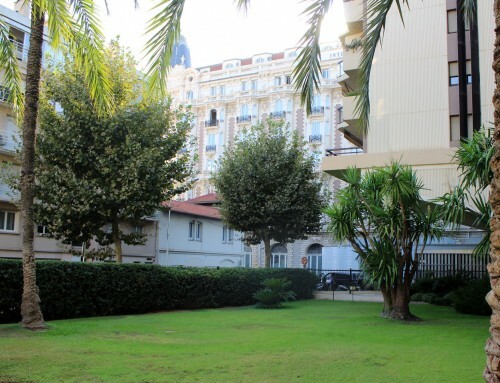 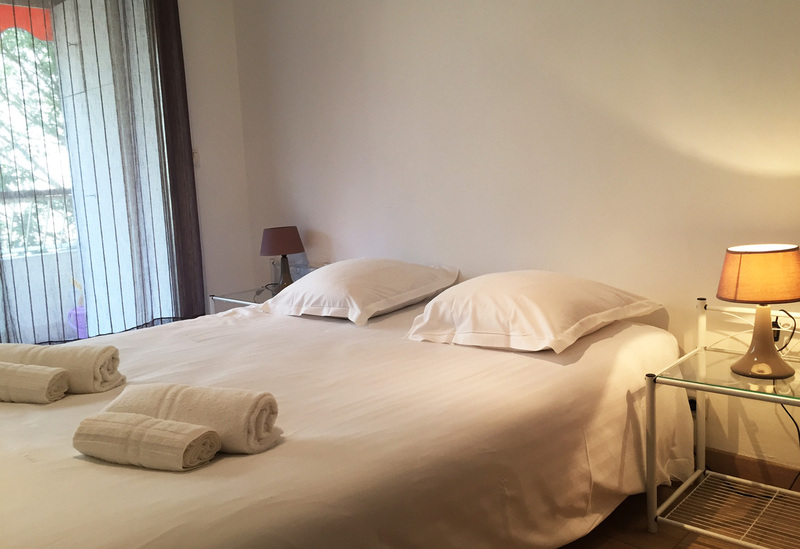 Cannes Croisette area, behind Martinez Hotel, walking distance to the Palais des Festivals. 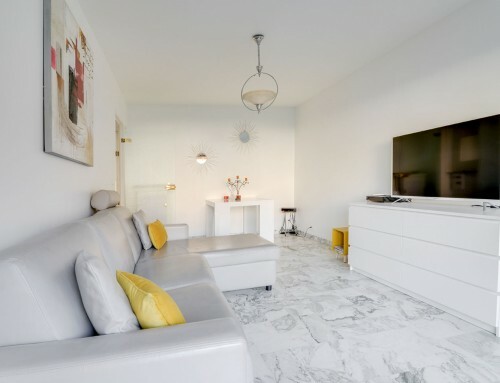 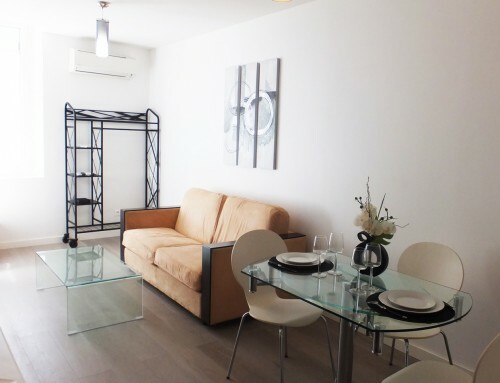 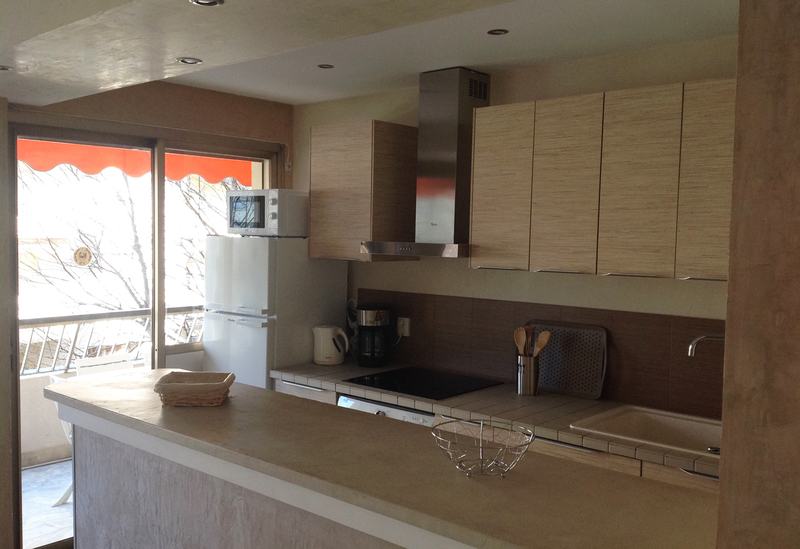 American Kitchen – 1 living room – 1 bedroom ( 1 double bed ) + 1 bathroom (shower) – 1 separate wc – Internet access – television – air conditioning in the living room – large terrace.